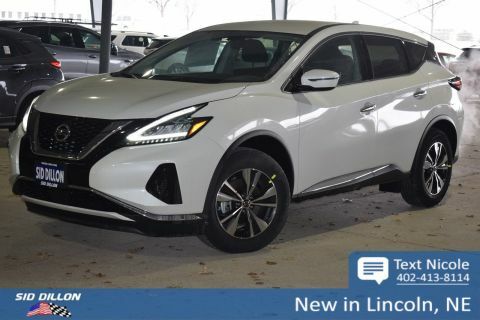 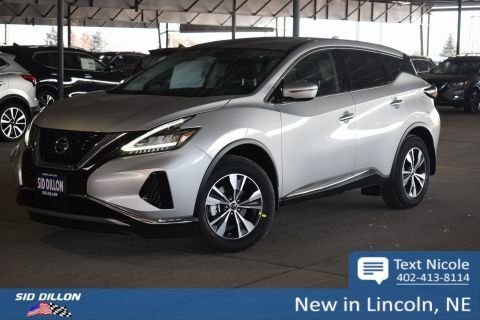 Tried-and-true, this 2019 Nissan Murano S comfortably packs in your passengers and their bags with room to spare. 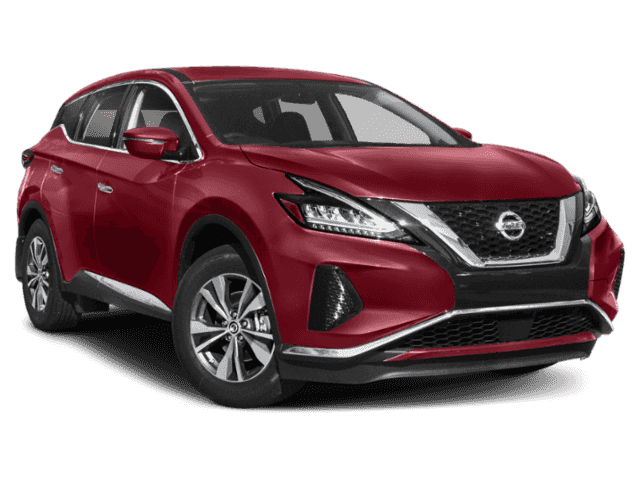 Tire Pressure Monitoring System Tire Specific Low Tire Pressure Warning, Side Impact Beams, RearView Monitor Back-Up Camera, Rear Child Safety Locks, Outboard Front Lap And Shoulder Safety Belts -inc: Rear Center 3 Point, Height Adjusters and Pretensioners. 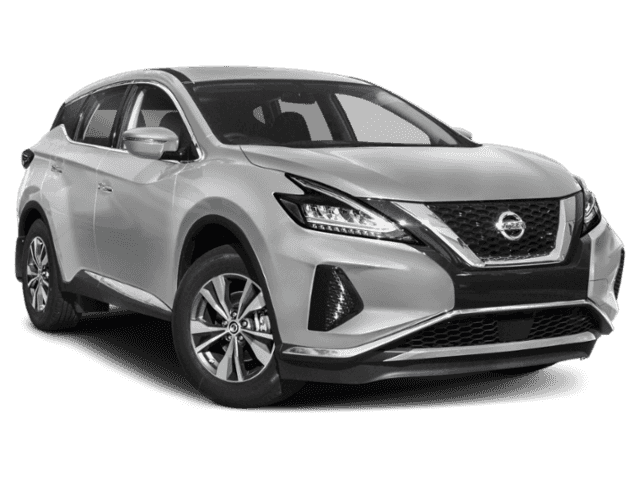 GRAPHITE, CLOTH SEAT TRIM, BRILLIANT SILVER METALLIC, [L92] CARPETED FLOOR MATS & CARPETED CARGO MAT, [B92] SPLASH GUARDS, Window Grid And Roof Mount Diversity Antenna, Wheels: 18 Machined Aluminum-Alloy, Variable Intermittent Wipers.